Historic Macon carries out its mission of revitalizing our community by preserving architecture and sharing history through our neighborhood revitalization program. Our innovative real estate tactics help us achieve our vision to be the premier preservation nation in the country. 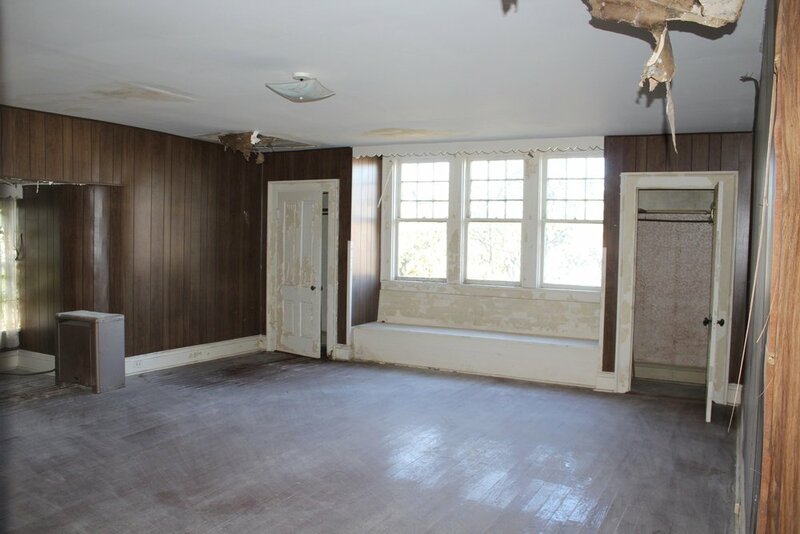 At Historic Macon, we offer a wide variety of real estate for sale - whether you're looking for a historic house, new construction, or your own rehab project, we have the house for you! There are numerous benefits when purchasing a home from Historic Macon. Our available real estate is eligible for Mercer University Down Payment Assistance, and come with two bicycles through the Bikes for Beall's Hill program. 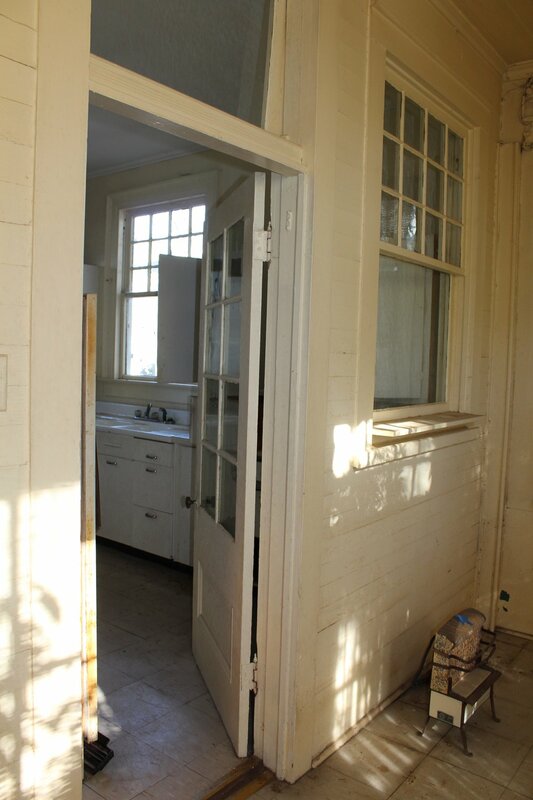 Explore our historic rehabs, new builds, or as is properties online. If you would like to see our real estate for sale in person, call Lauren Mauldin, Director of Neighborhood Revitalization, at 478-742-5084. We're constantly revolving our available real estate inventory, and want to hear what you are looking for in a home. Please complete the following real estate survey to share your preferences, and we will incorporate your insights into future development! Want to stay in the loop with the latest real estate updates? Sign up for Historic Macon's weekly e-newsletter. Work Needed: Foundation work, removal of plaster, roof will have leaks patched but will need work in the future, needs new kitchen, plumbing and electric updates, floors sanded and refinished. Pluses: Nearly perfect fireplaces, large storage spaces in attic and beneath the house, floors are nice includes parlor with inlaid wood flooring, original trims, windows and doors. Beautiful newly constructed energy efficient home on an amazing corner lot! Features an open-concept kitchen, dining, and living room with lots of room. Hardwood floors, granite countertops, subway tile, traditional finishes, and stainless steel appliances. First floor master bed and bath; walk-in closets. With three porches - get ready to host porch parties and summer cook outs! Located in Bealls Hill, one of the most popular and active neighborhoods in Macon - walking distance away from Mercer, Tattnall Square Park, Macon Dog Park, and Blue Ribbon School Alexander II. Qualifies for $20,000 Mercer down payment assistance. Make this charming cottage your home today! Charming new construction with this Bealll's Hill cottage! Spacious open-concept kitchen, dining, and living room with plenty of room for your furniture. Features hardwood floors, subway tile, and traditional finishes. Stainless steel appliances, gorgeous grey kitchen cabinets, gas range, and granite countertops in kitchen. First floor master bed and bath. Paved driveway with 2 off-street parking spots. Located in Bealls Hill, one of the most popular and active neighborhoods in Macon - walking distance away from Mercer, Tattnall Square Park, and Blue Ribbon School Alexander II. Qualifies for $20,000 down payment assistance for Mercer employees. Make this newly constructed cottage your home! 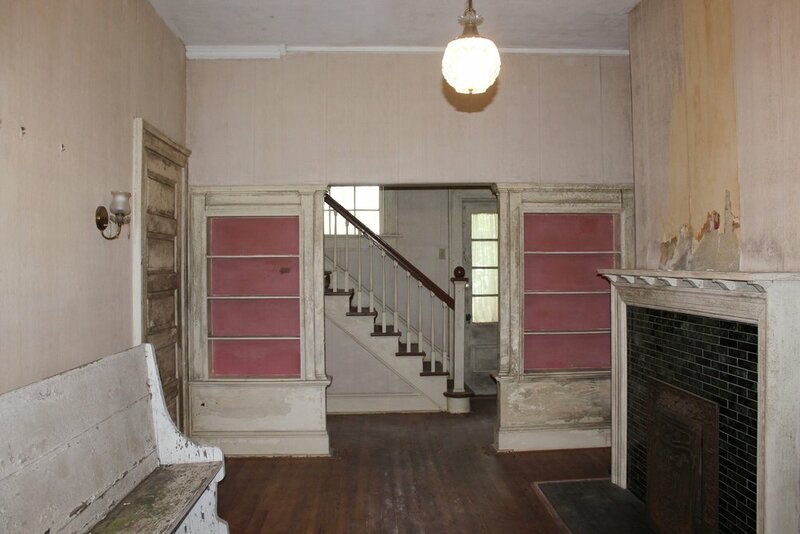 want your own fixer upper? Historic Macon offers a variety of real estate in the Beall's Hill neighborhood. 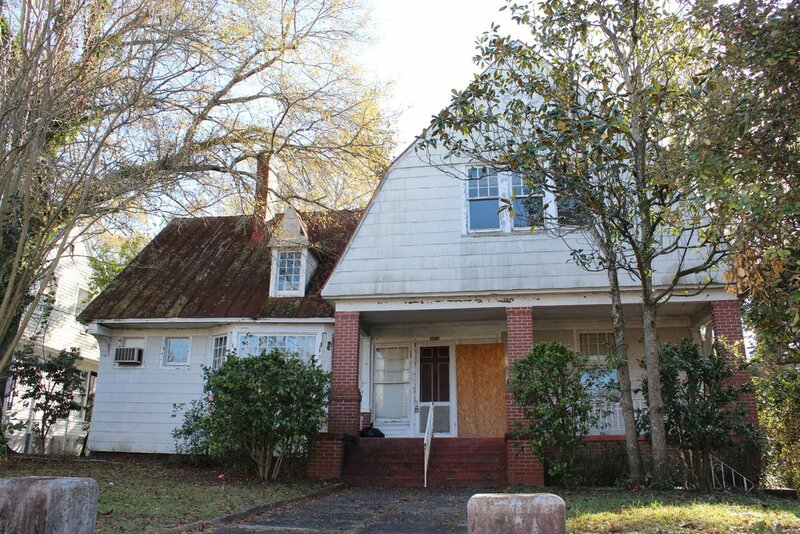 Several vacant lots and historic homes that have not be rehabbed are available for purchase from Historic Macon. Contact Historic Macon's offices at 478-742-5084 for more information. Houses that have not been rehabbed are eligible for preservation incentives such as historic tax credits and our low-interest loan program.